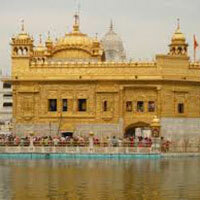 Amritsar city is one of the cities of the Punjab state in India. 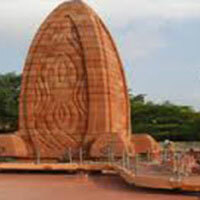 This city was founded by the fourth Sikh Guru, Guru Ram Das in 1574 on land bought by him for 700 rupees from the owners of the village of Tung.mritsar is dominated by the history of Sikhs and many of their sacred shrines are found in and around the city. 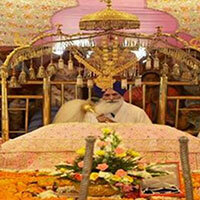 It was established by Guru Ramdas. 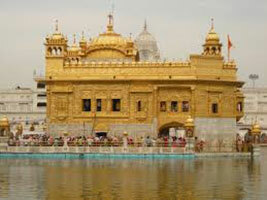 The city has one of the most prominent Shrine of Sikhs The Harimandir Sahib popularly known as Golden Temple. 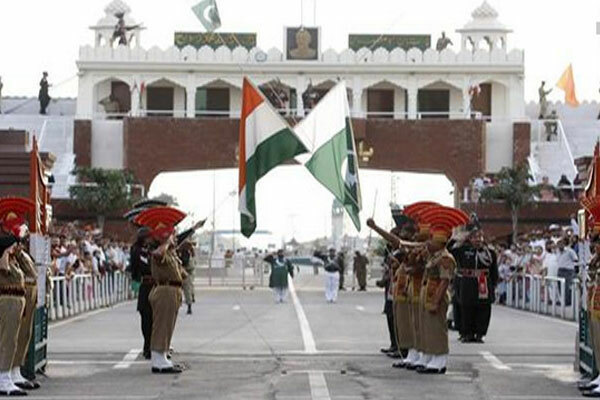 Wagah is the only road border crossing between Pakistan and India, and lies on the Grand Trunk Road between the cities of Amritsar, Punjab, India, and Lahore, Punjab, Pakistan. 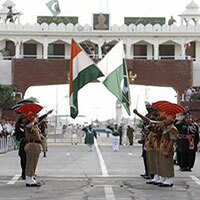 The border is located 22 km from Lahore and 28 km from Amritsar. In the morning after arriving Amritsar from Delhi by Tempo traveller or Car. Check in your hotel have a breakfast,Evening visit Indo-Pak Wagah Border to watch Flag Retreat Ceremony- Wagah, an army outpost on Indo-Pak border 30 Kms from Amritsar where the daily highlight is the evening Beating the Retreat ceremony. Soldiers from both countries march in perfect drill, going through the steps of bringing down their respective national flags. As the sun goes down, nationalistic fervour rises and lights are switched on marking the end of the day amidst thunderous applause. Return to hotel. Overnight stay at the hotel. Have breakfast. 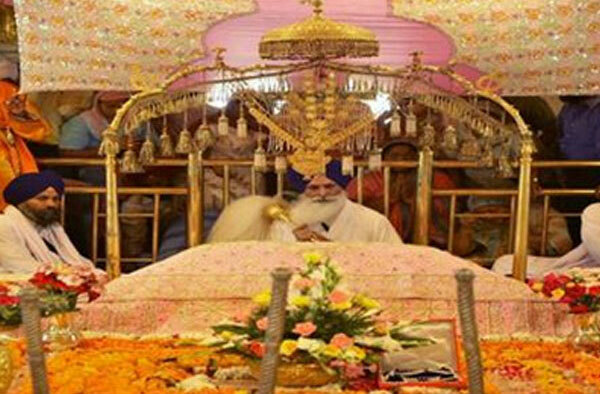 Start your full day city tour with the blessings of Golden Temple-the most important sikh shrine which is also called Mecca for the Sikhs is a living symbol of the spiritual and historical traditions of the Sikhs. 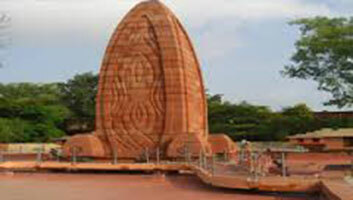 Later visit Jallianwala Bagh, Durgiana Temple, Maharaja Ranjit Singh Museum.Return to hotel. Overnight stay at the hotel. After breakfast check out the hotel and transfer to Delhi Railway station or Airport for onward journey.